Tranquil! Serene! Romantic! Recently updated & newly decorated 2 bedroom 2.1 bath Waterfront Condo. Unique granite Kitchen w/ breakfast bar & Dining area. 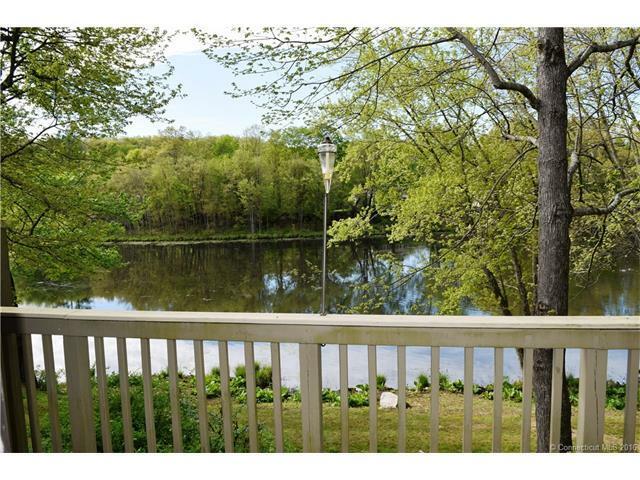 Large LR w/ Fireplace, Master Bdrm & bath w/ water views, FR w/ water views. One of the few condos in Woodlake on the waterfront with great views of the lake. Also for Sale MLS # W10137120.